Summertime is right around the corner and it’s time to start planning family vacations for the year! 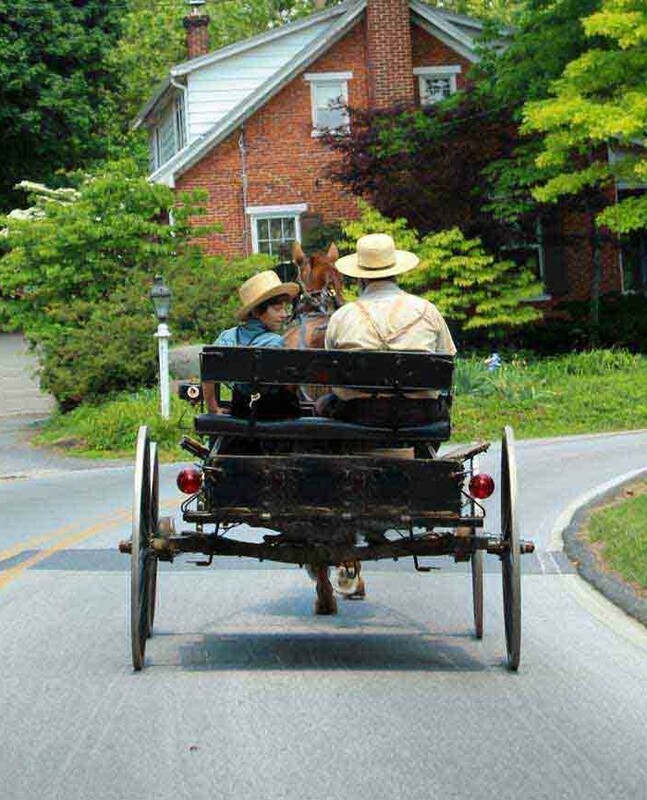 Lancaster County is an attractive family vacation spot because it’s full of culture and history. Besides that, a slower pace means you can relax, recharge, and get the most out of your time away. 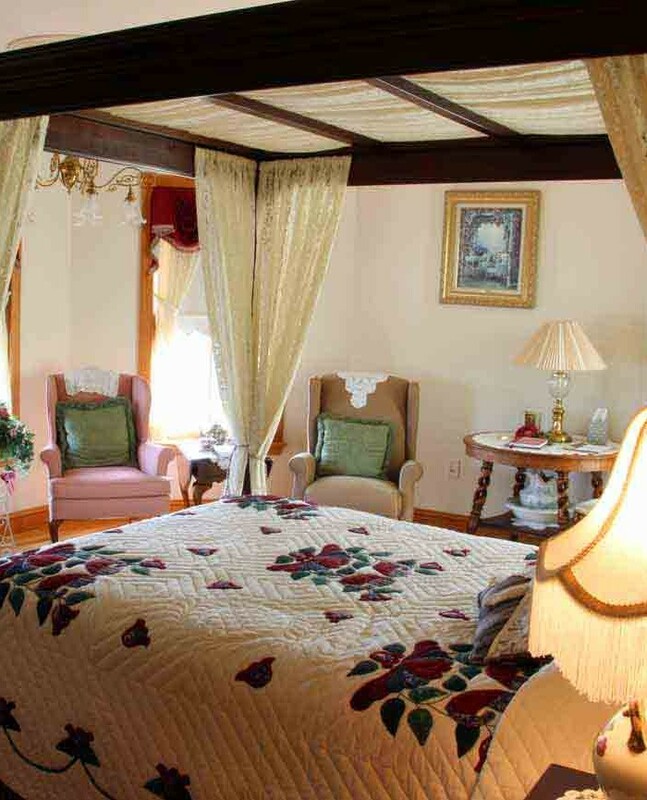 Whether you come just for a day or choose to stay with us at one of the family-friendly bed and breakfast inns that are part of the Lancaster County Bed and Breakfast Inns Association, there are more than a few places that your whole family will enjoy visiting. For kids and parents too, this list of our top five picks for things to do on family vacations will help you plan the perfect getaway. Dutch Wonderland – Truly a wonderland for kids, this amusement park has more than 30 rides, live entertainment, miniature golf, and water-play–the formula for a perfect summer afternoon! 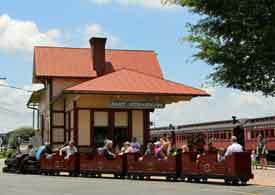 Strasburg Rail Road – Take a ride through some of the most picturesque farmland in Lancaster County on a steam train. Right across the street from the Railroad Museum of Pennsylvania, the railroad is a great place to let kids get a close look at a big part of history. 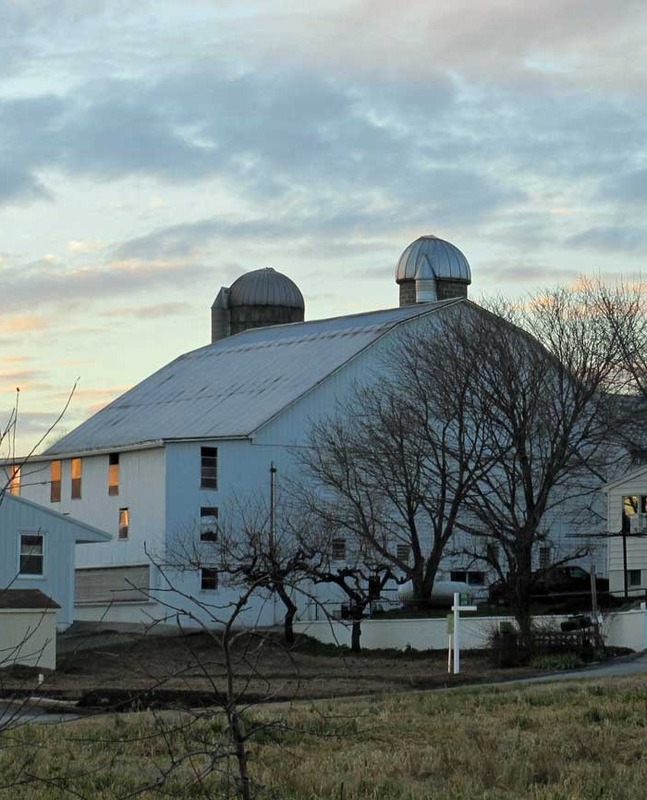 Cherry Crest Adventure Farm – Opening for the season in May, Cherry Crest is more than just another corn maze. 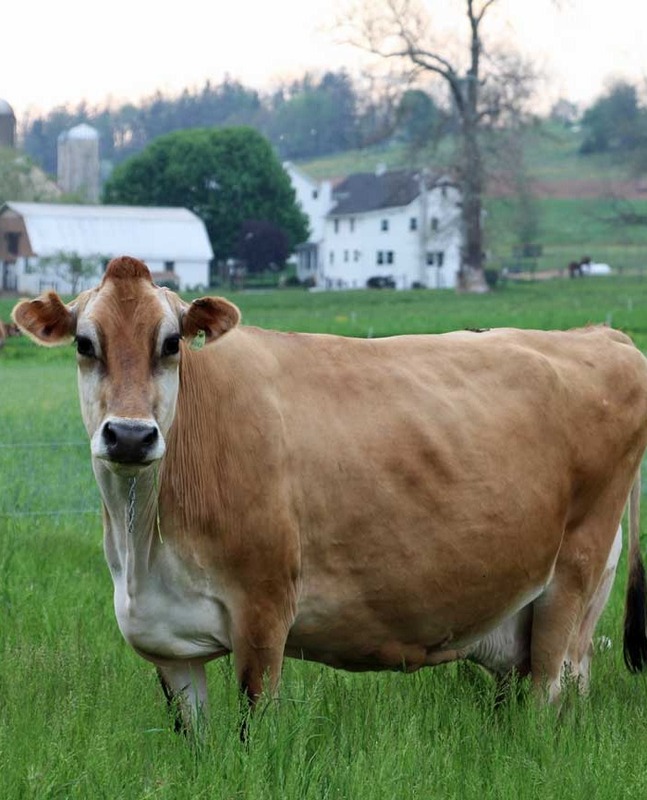 While the maze opens in July, there are plenty of other activities that take place in the Barnyard during the spring season. Lancaster Barnstormers – Planning a weekend trip? Take a few hours out to enjoy a hometown baseball game! With traditional stadium food and a great atmosphere, you’ll feel right at home in the stands at a Barnstormers game. High Sports Family Fun Center – For families with older kids and teenagers, the High Sports complex in Lititz offers a variety of activities to suit everyone. A driving range, go karts, batting cages, and miniature golf course draw the local crowd and out-of-towners, alike.